Reader Q&A: Why Can't My Panasonic GH4 Shoot in 4K? Hey Sol! Why Can’t My Panasonic GH4 Shoot in 4K? Did you know that certain settings could be limiting your GH4’s capabilities? I am loving your website! I just picked up a GH4 and your blog has been a goldmine of awesome information and beautiful pictures. 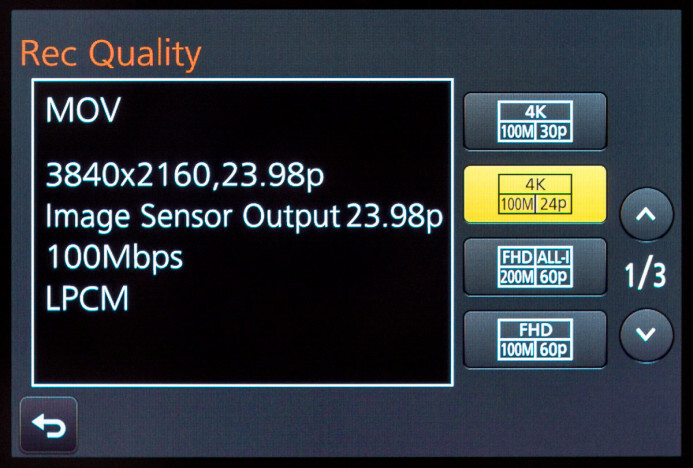 I’m having a hard time figuring out how you got 4K on a custom setting. For some reason it is greyed out. Can you help me with this? The Panasonic GH4 is extremely customizable. With user-assignable function buttons, configurable quick-access menus, and custom profiles, you can tune the GH4 to your specific needs. However, certain settings can also limit the GH4’s key functionality. For example, a single setting can make it impossible to shoot in 4K with this camera. The reason for this is that 4K recording is only accessible when the GH4 is set to Creative Video Mode. This mode is active when the movie camera icon is selected on the mode dial. 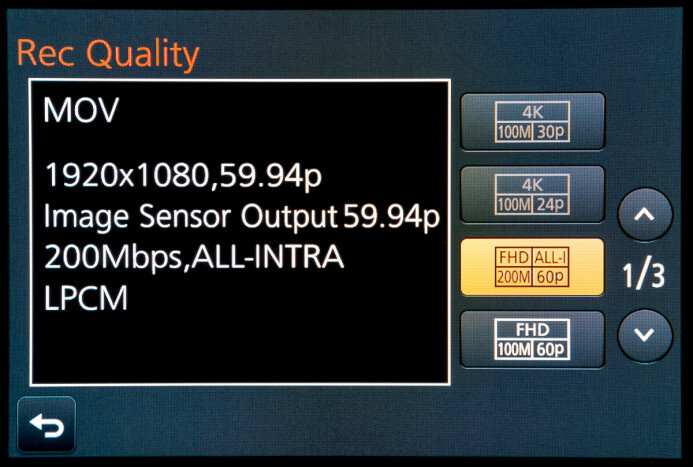 So if the GH4 is set another mode, such as still photo mode, you can only shoot video at up to 1080P HD. Switching to Creative Video Mode allows you to select a 4K recording option from the menu. The important thing to remember when using the GH4’s custom profiles is that they are merely presets. 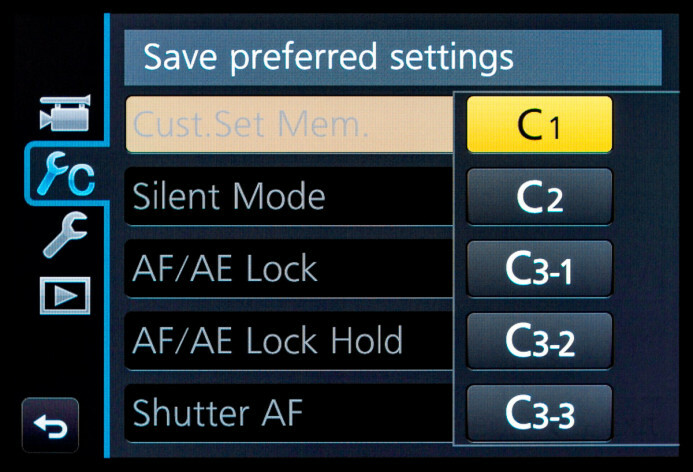 In other words, custom profiles are snapshots of the GH4’s exact settings when the profile was saved. As a result, whatever mode your camera is in when you save the profile will be reflected when you switch to that profile on the mode dial. 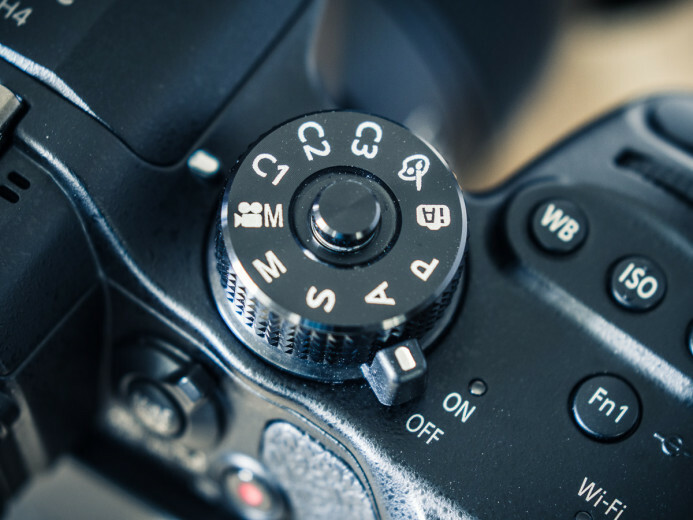 Therefore, if you save a custom profile while the GH4 is in still photo mode, the camera will behave exactly as if it is set to still photo mode when that profile is selected. Among other things, this means that 4K recording will be inaccessible in this custom profile. The solution is simple: Switch to Creative Video Mode and resave the custom profile. 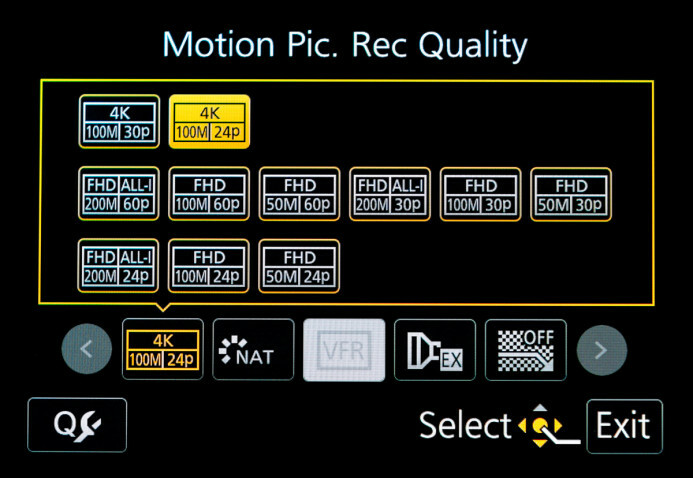 Now 4K recording can be accessed when using this profile. Pro Tip: Before you resave your custom profiles, you may want to adjust the rest of the camera’s settings so that everything is dialed in for video production. 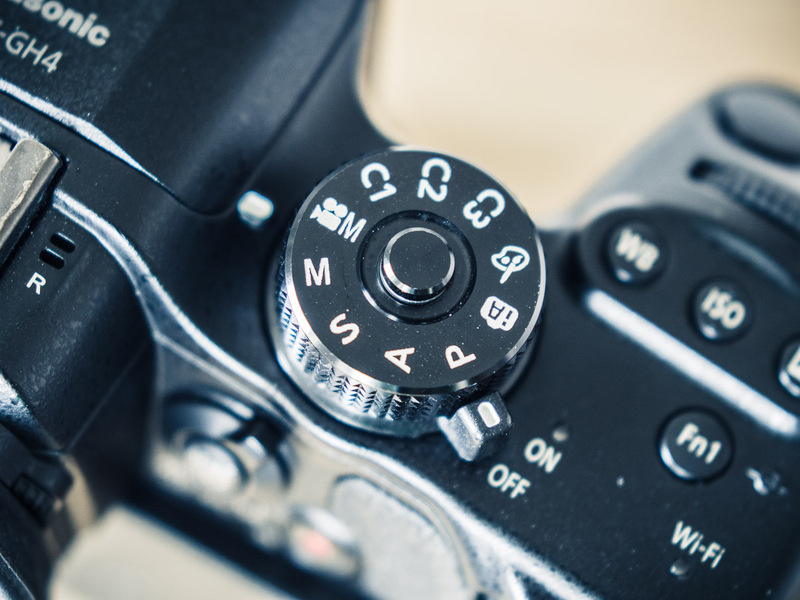 Use this quick setup guide for the GH4 to get your settings sorted out. You can find the entire series of GH4 configuration guides via the link at the end of this post to completely transform your camera into a lean, mean, video production machine.